Honda is resurrecting the Insight nameplate -- a five-passenger gasoline-electric hybrid sedan with a new profile -- to be slotted above the Civic and will show a prototype at the Detroit auto show in January 2018. The all-new Insight will feature Honda's latest two-motor hybrid system and will be launched in Canada and the United States in the summer of 2018 as the newest electrified vehicle in the Honda lineup, the company said Tuesday. A Honda Canada spokesman said more details about the Canadian launch will be available in the coming weeks. Henio Arcangeli Jr., general manager of the Honda Division, said the next Insight was developed to provide ample interior space and best-in-class performance "without the typical tradeoffs." The Insight, introduced in 1999, was America's first gasoline-electric hybrid vehicle, with an EPA highway rating of 70 mpg (3.36 litres per 100 kilometres). The second-generation, five-door Insight debuted in 2009 with more interior space and functionality. Honda said it undertook a new approach with the Insight's latest styling, packaging, premium features and performance to appeal to mainstream-car buyers. 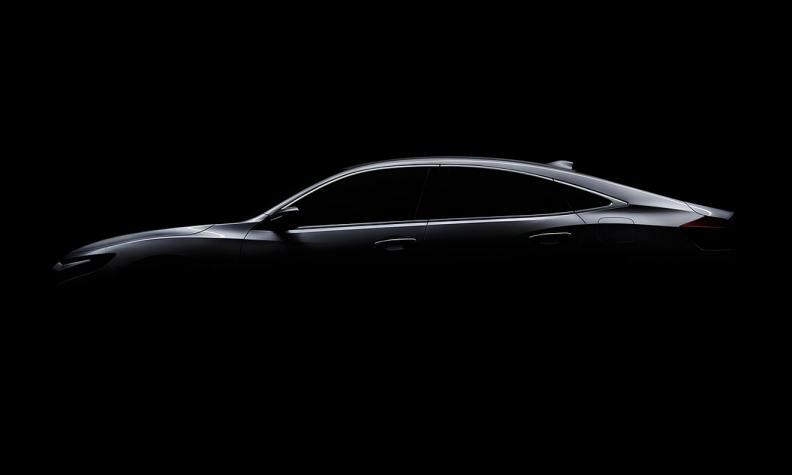 The new Insight will have premium features and performance for mainstream car buyers. It's part of the Honda’s promise to make two-thirds of its global vehicles at least partly electric by 2030. It will provide fuel economy that is competitive with other compact hybrid models.